Statistik: 3 matcher, 1 mål. 1. Tell is a bit about Hull’s season so far, to let us know the state of the club Wilson joined. 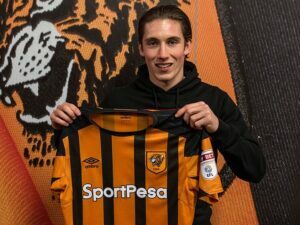 Harry Wilson has joined a Club in crisis on and off the pitch. Tonight’s 3-1 defeat at Middlesborough was very typical of our performances season and new manager Nigel Adkins has struggled to make an impact since his arrival. Relegation from the Premier League in 2016/17 was followed by the sale of a large proportion of the Club’s first team squad. We are very short on quality in several key areas. Owners the Allam family appear to have lost interest in Hull City and their current focus is to squeeze as much money out of the club as possible and put it into their own pockets. So current prospects look bleak unless we can survive in the Championship and rebuild. Sadly at the moment that appears unlikely. 2. What role has Wilson played in for Hull? It is early days for Harry Wilson but on his first full start he slotted in neatly on the left flank with a combination of both attacking and defensive duties. 3. What can you tell us about the games Wilson has played so far, what has he brought to the team? Harry has pace and skill and has impressed. His enthusiasm shines through and he doesn’t seem phased with being thrown into a relegation dogfight. His recent injury is a big blow and we hope to see him back as soon as possible because he appears to have a touch of quality at this level. It was great to see him score his first goal for us at Nottingham Forest and he’s potentially a shining light in a struggling team. Wilson’s injury has coincided with an injury to our top scorer Jarrod Bowen and this leaves our attack looking very ordinary and short of invention and pace. So we desperately need him back as soon as possible. It’s difficult to make an assessment of Harry after just 2-3 weeks at the Club but he’s made a favourable impression with the fans who are already singing ’Harry Harry Harry’ as they use to for former hero Harry Maguire. In terms of improvement he just needs more games and perhaps needs to be a touch stronger in the tackle. But of course he is young and primarily needs time to get to know his team mates better and how best he can fit into the team. 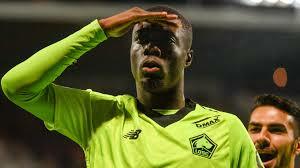 I’m not sure if he will get in a strong Liverpool as early as next season but I suspect he will get opportunities soon if his loan period at the KCOM continues to be successful. He needs to play lots of games, get goals, and stay fit of course if he is to force his way into the Liverpool first team next year. 5. Finally, Andy Robertson is playing as a regular to left in our back four, are you surprised that he has adapted this well to our style of play? 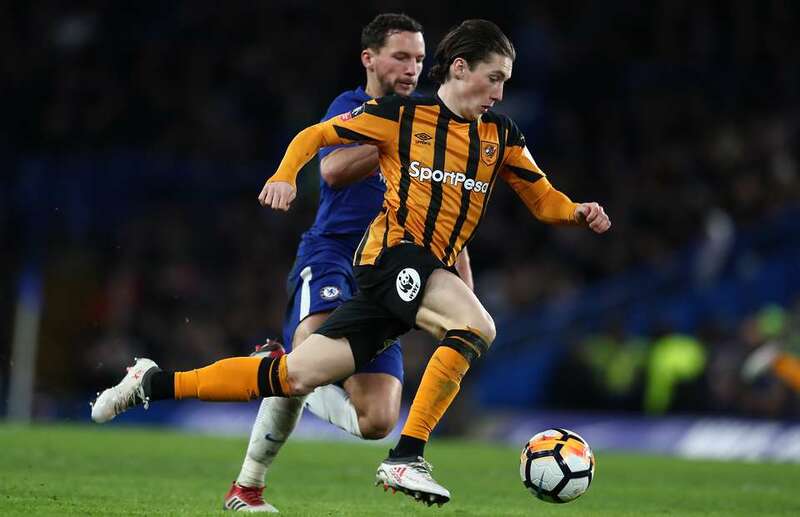 Andy Robertson was a big favourite at Hull City and fans here still follow his career with interest. After a slow start suddenly he has had a long run in the Liverpool first team. It’s no surprise at all he is doing well. He’s a top lad, a great professional and I would even say Liverpool are still to see the best of him. He has a great left foot and the potential to get goals. Delighted he has doing well and confident his attitude, hard work and consistency could make him a favourite at Anfield. He deserves every success, he gave his all at Hull City and let’s hope he can fully establish himself in a very good and enterprising Liverpool team under Klopp. He has the ability to adapt to play in any system and his passing and movement seem improved since his transfer. Scotland will be hoping he stays fit too, he could be a key player for them for years to come.